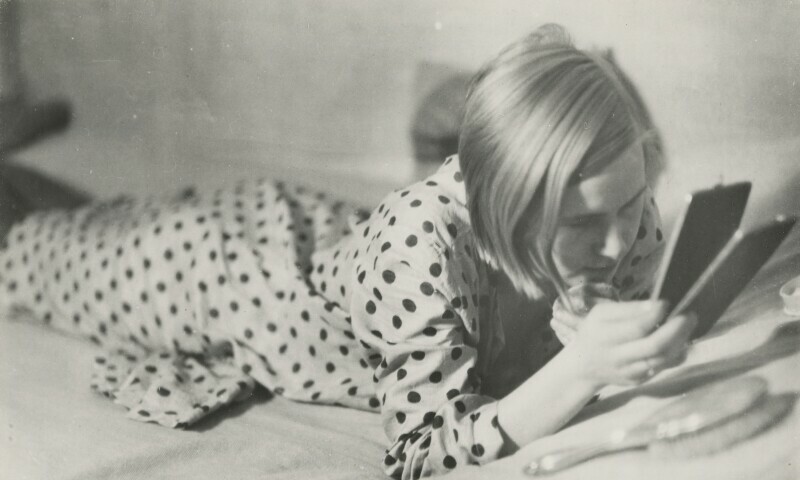 Marianne Breslauer, Girl in her spare time, Berlin 1933. 1933/34. Silver gelatine print, 17,0 x 23,5 cm. Based on 200 artworks from museums and collections around the world, photographs and scenes from movies, this exhibition, for the first time, presents a comprehensive history of the mirror reaching back eight thousand years: mirror images and self-awareness, vanity, beauty, mysticism and magic, protection and defence, and today’s most fashionable mirror – the selfie.